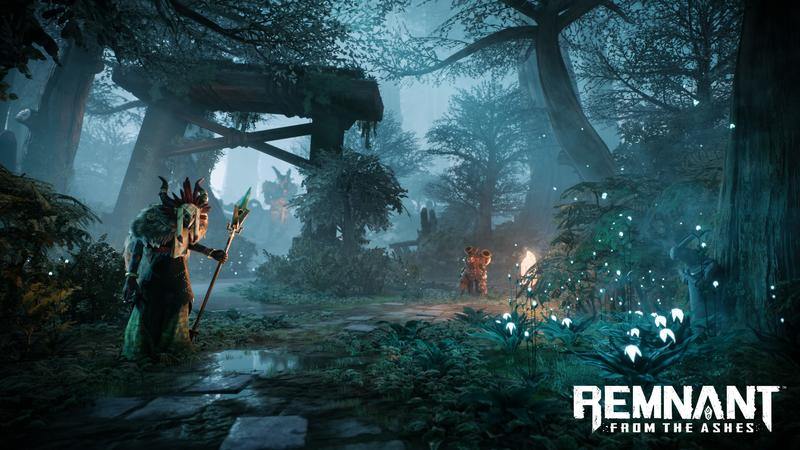 Darksiders III developer Gunfire Media has confirmed that their upcoming project Remnant: From the Ashes will launch this August. The announcement was made alongside a trailer named "Can You Survive?" that highlights various parts of the title. 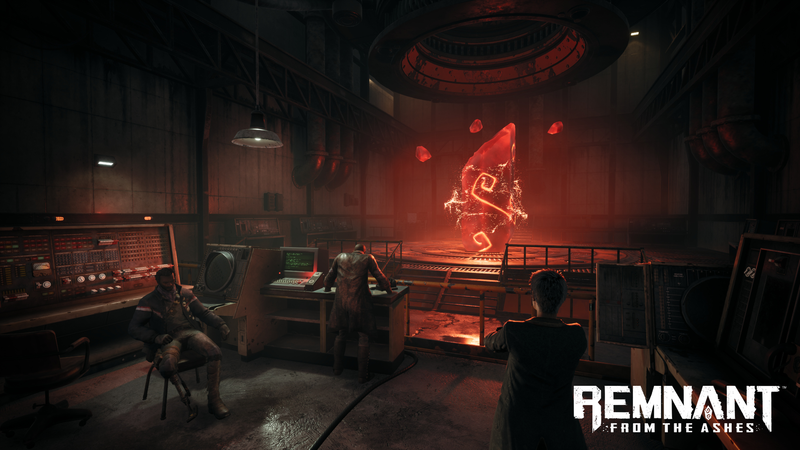 Players can explore the world alone or bring 3 friends. 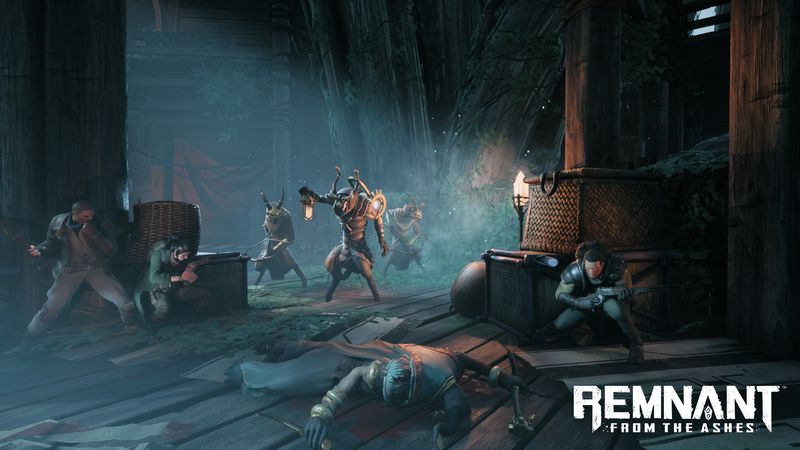 Players will face over 100 different enemies, 20 bosses, and will include dynamic environments. 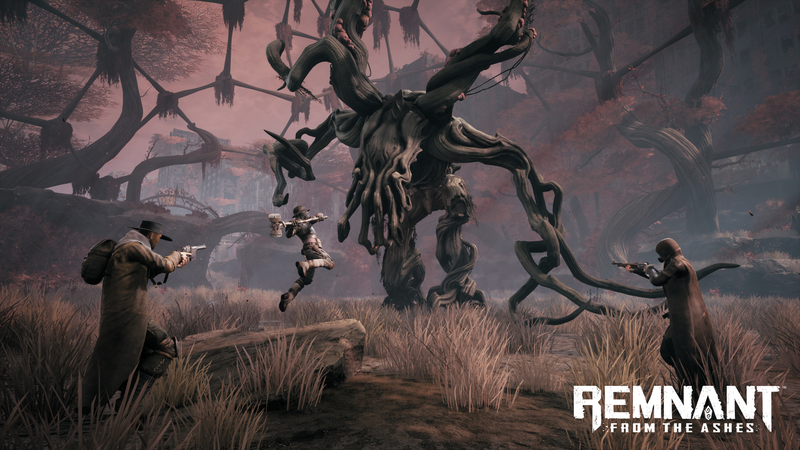 You can see more about Remnant: From the Ashes from the screenshots below. 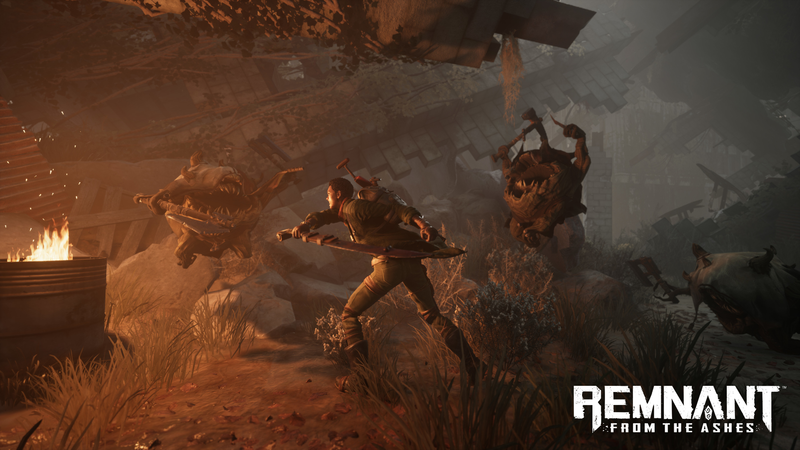 Remnant: From the Ashes releases on August 20 for PC via Steam, PS4, and Xbox One.